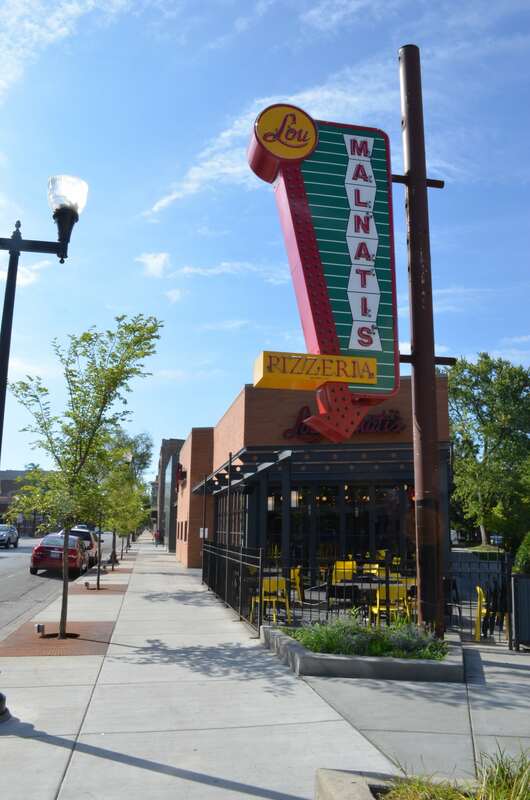 Working with architects at Studio 222, Upland created landscape and streetscape plans for a new Lou Malnati’s Pizzeria in Chicago, Illinois. 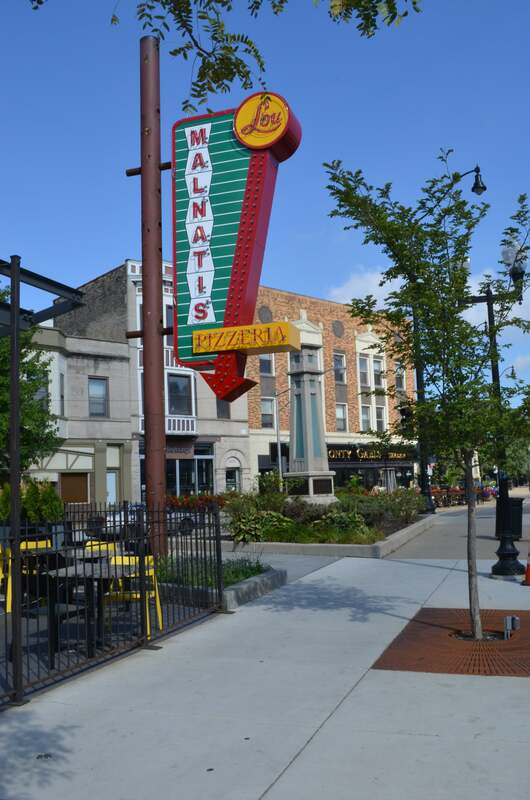 A haven for deep dish pizza, the new pizzeria has both indoor and outdoor seating. Landscape plantings include new shrubs, trees and perennials at the outdoor plaza along with plantings at the parking area. Site improvements also include tree grates, trees and new sidewalk along both Lincoln Avenue and Leavitt Street. 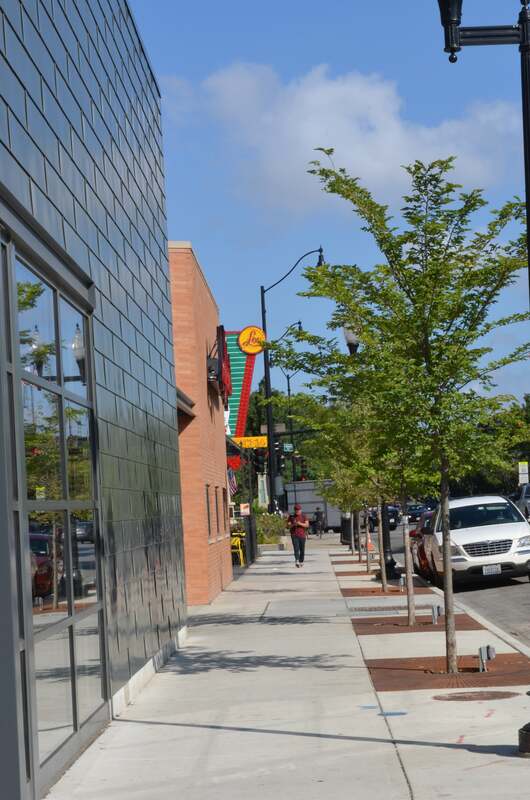 Trees were selected for the urban streetscape conditions while providing shade for the neighborhood.